So. Registration for the 2017 AMA Hillclimb Grand Championship opened on March 1st. That was 3 months ago. Registration closes on July 7th…which is now 5 weeks away. Have you registered yet? 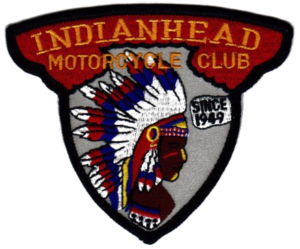 Registration is online-only at the Indianhead M/C website. And as always, there will be no late or on-site entries. Don’t leave it until the last minute…get signed up today!